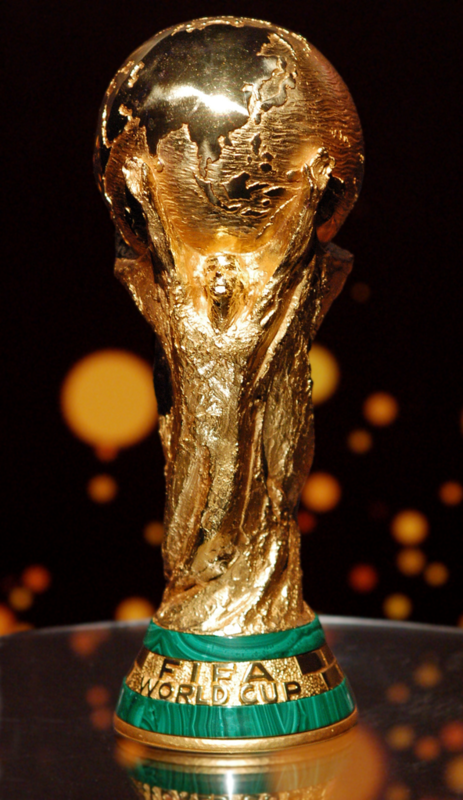 Gregory Volitich – Who Will Win This Year’s World Cup? MLS is a single entity, with each team controlled by the league’s investors, and there is no promotion-relegation system. This structure has both advantages and disadvantages, as we shall see.